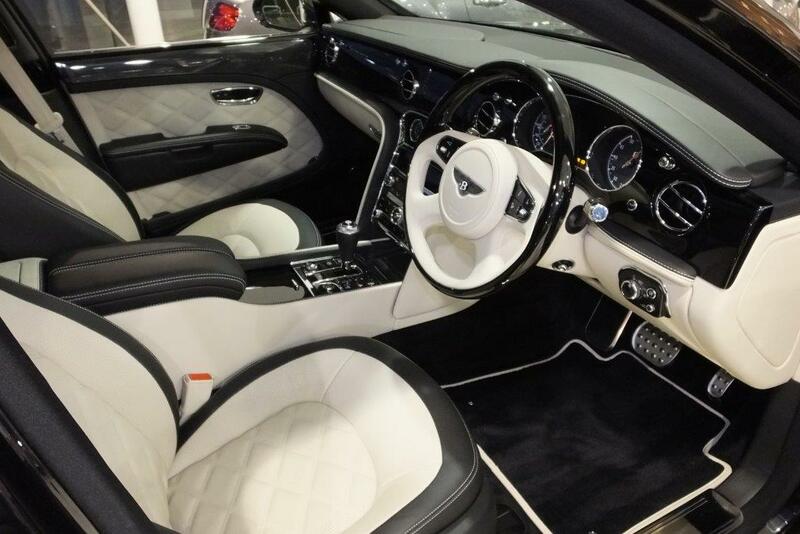 There are many unmistakable characteristics that define a Bentley – handcrafted luxury, distinctive design, breathtaking power and performance, a refined journey and an exhilarating driving experience, especially in the hands of our experienced chauffeurs. 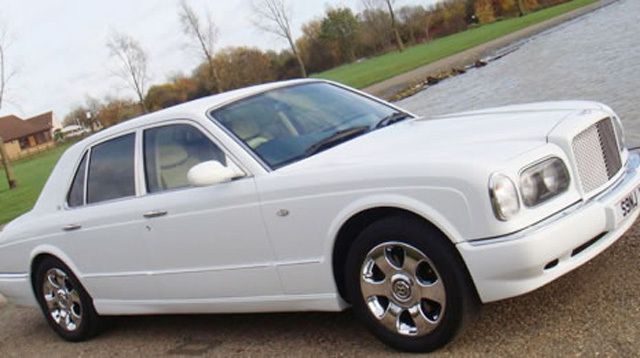 It is the combination of these characteristics that makes a Bentley wedding car hire so unique. 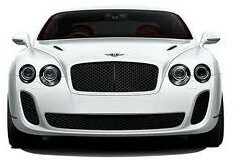 Select one of these exhilarating wedding cars below to make your special day an even more incredible one. 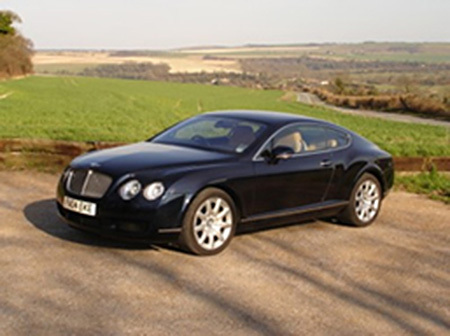 Your groom wont stop thanking you if you surprise him with one of our stunning chauffeur driven Bentleys. 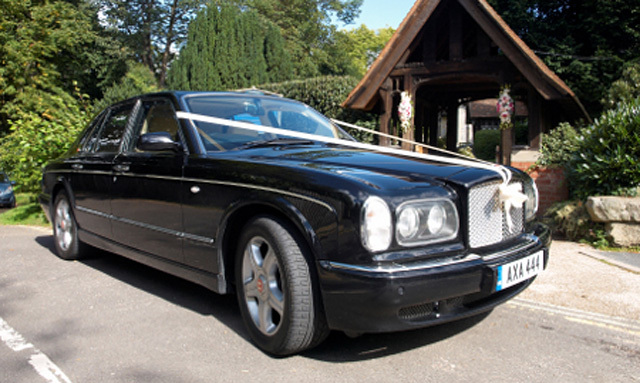 These head turning chauffeur driven wedding cars are available in Cambridge, Cambridgeshire and surrounding counties.